Gogames has reduced the prices on daily subscription!! 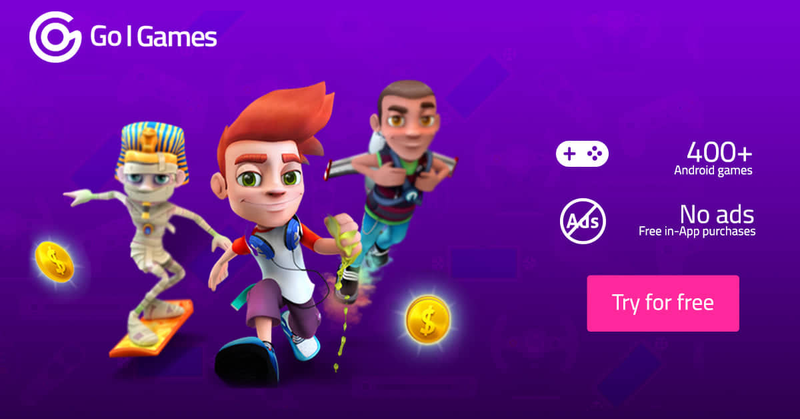 GoGames is a casual gaming store that offers more than 400 amazing Android Games, full versions without ads and no in-app purchases. Gogames Application has Curate Top Titles, High Quality, Hassle free and Easy Discoverability. Simply the world’s best Android Games from the best game developers worldwide. 7 days FREE trial is available for First time user on subscription. After FREE trial, it will only cost 99 Ks per day.